A native of New Jersey, Carol Storm recently died unexpectedly in her Morristown home. Carol lived a vibrant, healthy and active life until her final days. Born to Alice and Clifford Beebe, Carol spent her early years in Rutherford, New Jersey, and developed close friendships with childhood friends that continue to this day. Carol earned a nursing degree from Syracuse University and worked as a nurse and nursing administrator throughout her long career, until she retired at age 70. There she met her husband Rene Richard Rohart, a medical student, and married shortly after graduation, settling in Boston for Rene’s doctoral residency. They welcomed two boys into their lives, Rene Rohart Jr. and Paul Rohart. During this time, Carol worked in the Pediatric ward of the Peter Bent Brigham Hospital, while her husband completed his residency at the Lahey Clinic in Boston. They returned to New Jersey in 1959, and Rene accepted a position as a physician at Hackensack Hospital. The couple moved to Hasbrouck Heights and their third child, Sharon Rohart was born. They relocated to Wyckoff where Carol spent her busy days raising three active children and managing her husband’s growing medical practice. Rene passed away in 1994. Carol remarried Phil Storm and raised three stepsons, Steven, Glenn and Kevin in Parsippany, New Jersey. Carol had a remarkable professional career, working first as a nurse educator and moving up to the position of Nursing Administrator in hospitals in New Jersey and Houston, Texas. Carol ended her career as a Hospice Administrator in Morris Plains, NJ – where she found great joy assisting patients in their end of life journey. In her retirement, she settled in Morristown, NJ, where she found friendship and comradery with a close group of women, that included friends from elementary school on. They traveled the world and shared many experiences that she cherished until her final days. When Carol lost her parents she remained very close to her brothers Clifford and Russel Beebe and their families. Above all, Carol was passionately committed to her children. She spent many happy holidays in NJ with her son Rick and his long-time companion Antoinette Summers and step-daughter Ashley. Carol enjoyed her annual travels to Florida with her dear friend Rosalie, to visit son Paul and his wife, Margy Lukez. She traveled twice a year to Jackson Hole, Wyoming to spend time with her daughter Sharon and her two grandchildren, Austin and Maleah Mader. Carol is survived by her children, grandchildren, stepchildren and brothers. 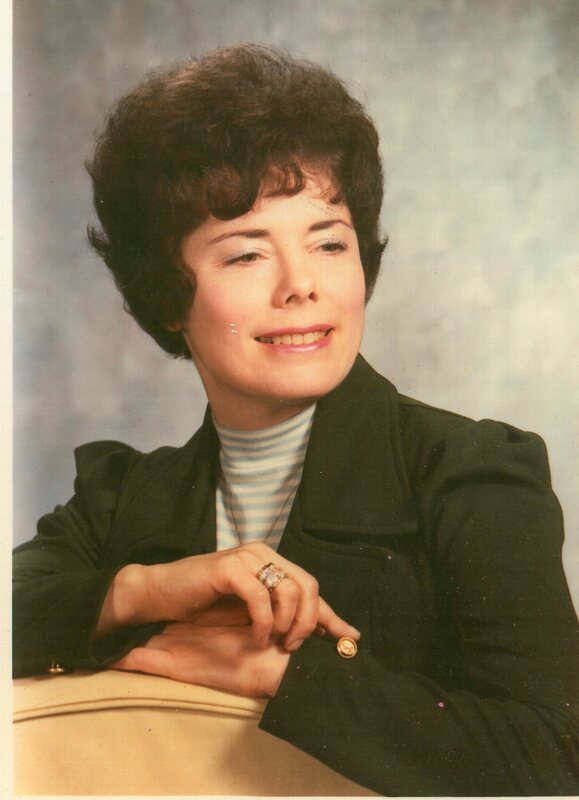 Carol cared deeply for her family and was so pleased to be the matriarch of her growing family. Her greatest pleasure was to know that her children and grandchildren were happy and doing well and supported them all throughout her long life. Carol passed away at the age of 89. Up until her last days, she walked three miles a day and was very proud of her health and enjoyed her last days in the peaceful comfort of her home. A celebration of her life is planned for February 9 in Morris Plains.